My hair feels stronger and thicker after using Self-Targeting, but unfortunately even letting the conditioner soak in will not combat dry winter scalps. I would say the drying effect is probably the only con. Meanwhile, my hair is shinier and healthier looking. It's no panacea, but it's pretty good! - Purple = Hydralicious, a moisture-rescue set: I only used the conditioner though. It made my hair smoother but straighter as well (decrease in volume). 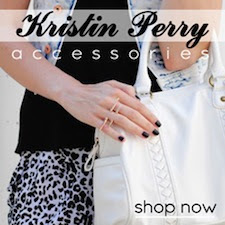 - Orange = Featherweight, a set that gives your hair body. My hair did feel more feathery and the strands more separated, but I barely test-trailed this. 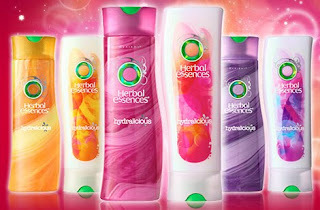 Ahh, the days when I used to use Herbal Essences... their packaging is so different now!